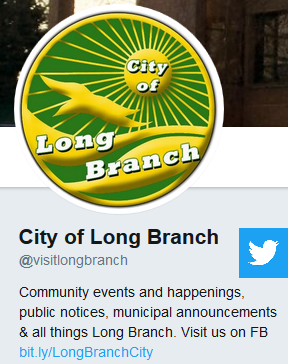 Click on menu icon to select web pages showing Long Branch city and beach information, services, and beach interactive MAP. 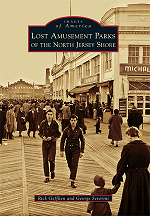 Click here to directly launch Long Branch beach interactive MAP. Please click "Allow Location Access" if requested. 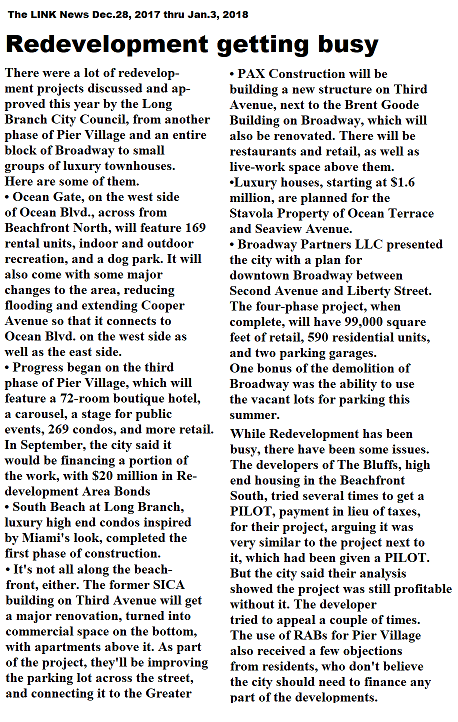 Map shows parking, beach accesses, facilities, and amenities. Also use buttons on the map to directly launch your GPS app with directions to Long Branch. 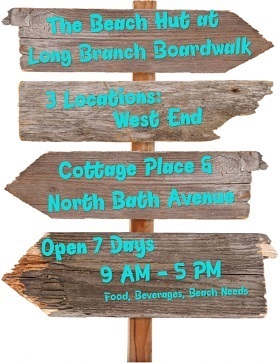 See the Long Branch City website's official beach map and information page. 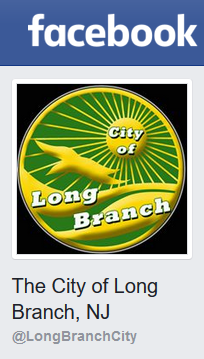 See Long Branch City's beach Facebook posts or Facebook page or Twitter page. 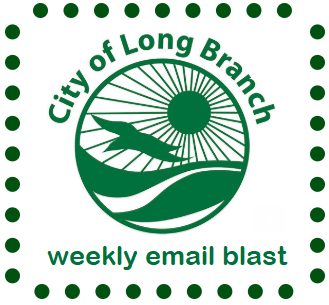 Click here for current and past editions of the weekly Long Branch email blast featuring Long Branch news and activities. 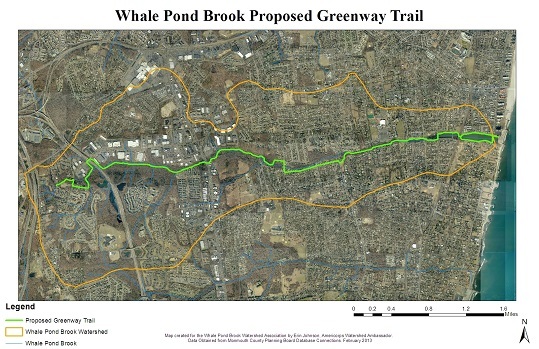 Faith Teitelbaum, well-known NJ environmentalist and a Sierra Club NJ chapter conservation chair presented an update on The Whale Pond Brook Watershed Association's efforts to build a greenway walking trail from the Whale Pond Brook's source in Tinton Falls extending all the way to the ocean beach in Long Branch. 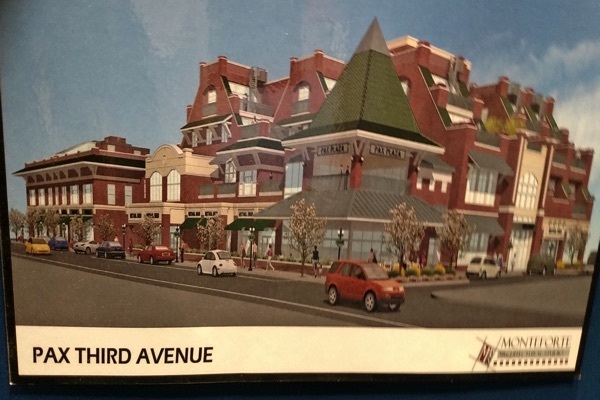 See Link News article for more details on the 2018June25 presentation at Brookdale Community College in Lincroft. 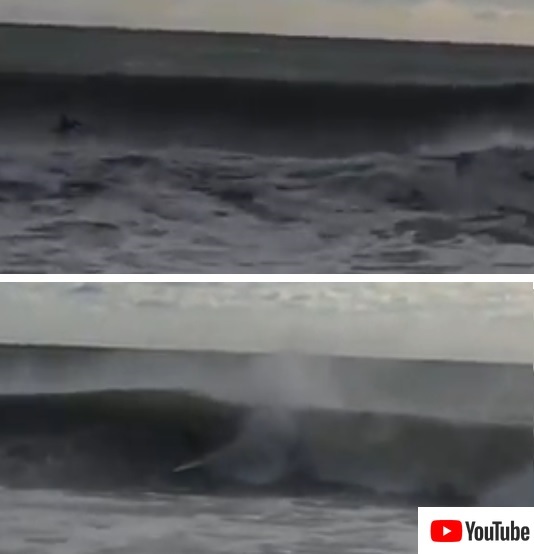 video of surfer at Long Branch beach 2017Nov23 just after sunrise Thanksgiving morning. Click above to directly launch a live Google interactive MAP showing the entire Long Branch Beach overlaid with details of parking, beach accesses, facilities, and amenities. Available parking is shown in orange. Specific Long Branch Beach features are indicated by markers including single letter icons, name labels, and photos, which are explained when you click on them. 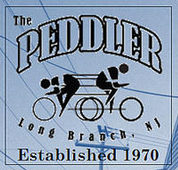 For travel directions look for the button to choose your favorite GPS app, then click Go to automatically get directions in your GPS app, from your current location (anywhere) to Long Branch Beach main parking area, or to a specific Long Branch Beach destination you have clicked on the map. Note that clicking above forwards you to secure website nearbytv.com to view and interact with the live Google interactive MAP. Please click "Allow Location Access" if requested, to fully enjoy the GPS features of the map. NOAA current tide table and chart for Long Branch. The tide table along with chart peaks and troughs indicates the time of high and low tides, and can tell you whether the ocean water level is moving higher up on the beach, or lower. You might use the table and chart to help decide how close to the water to place your beach chairs and blankets. The red vertical line on the chart indicates the current time. 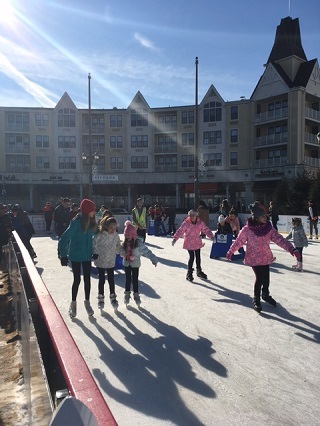 Enjoy ice skating from Thanksgiving to Presidents Day at the Ice Rink in the heart of Pier Village. Skateplex just north of Seven Presidents Park is open year-round 8 a.m. to dusk subject to weather and safety conditions with free admission and many popular features including funbox with ledge and rail and 3 stairs. 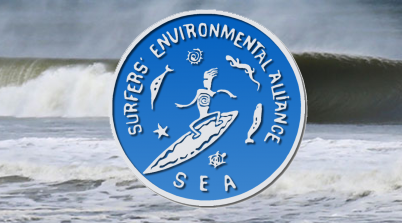 Surfers' Environmental Alliance is committed to the cultural and environmental integrity of the sport of surfing. The Surfrider Foundation is dedicated to the protection and enjoyment of the ocean, waves and beaches worldwide through a powerful activist network. 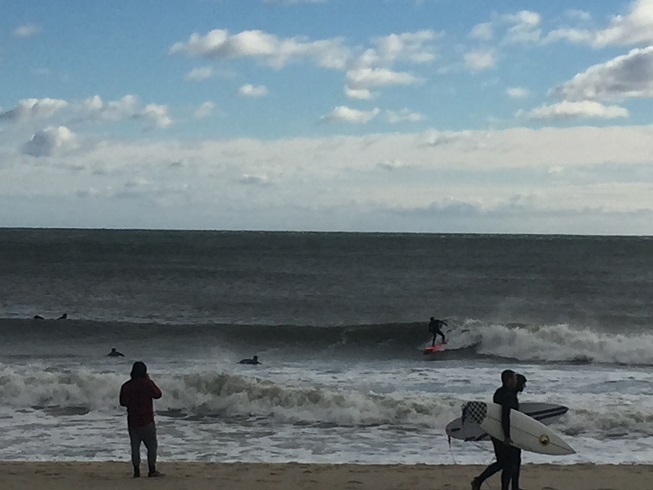 This blog article gives one surfer's view of technical aspects of the Long Branch area beach and surfing. Ray and Steve's Beach Hut at Long Branch Boardwalk features snack bars at three boardwalk locations. 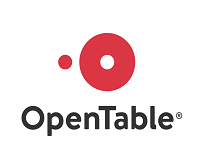 Click here for menu. 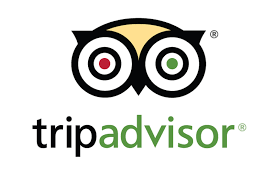 Google search for realtors, TripAdvisor, Craigs list, etc. 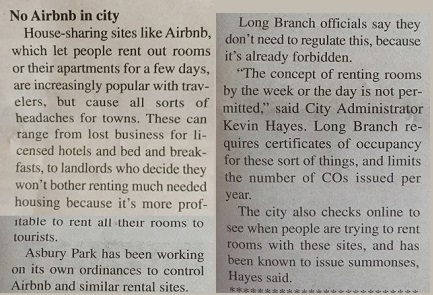 Currently Asbury Park "allows short-term rentals for up to 30 days only if the house is a primary residence, also requiring a permit with yearly fee and inspection. Voters shot down a referendum Nov. 6, 2018 to deregulate short-term rentals, with one of the gripes the residency aspect." 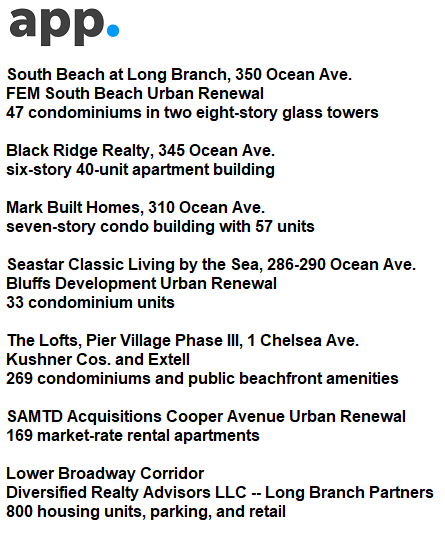 Mark Built Homes, 310 Ocean Avenue, Markbuilt at Long Branch LLC, seven-story 57-unit residential condominium project. 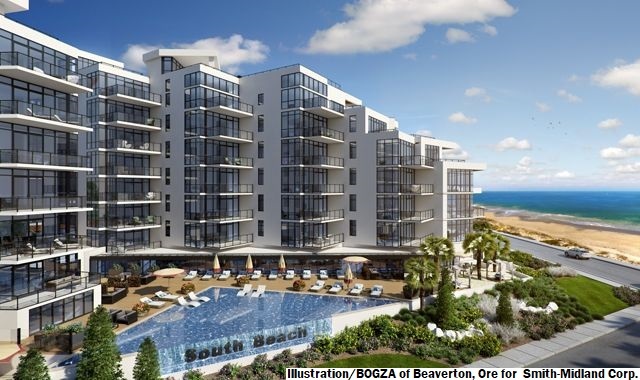 nj.com: $283M redevelopment by Pier Village III Urban Renewal Co.
A rendering of plans for a 10-acre redevelopment by Broadway Partners LLC, owned by Diversified Realty Advisors LLC, near the Long Branch beach. 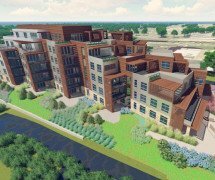 Plans, not yet finalized and approved, are said to include approximately 800 units of rental housing and 80,000 to possibly 99,000 or more square feet of retail space, along with two parking decks and a planned location for an urban grocer and pharmacy. 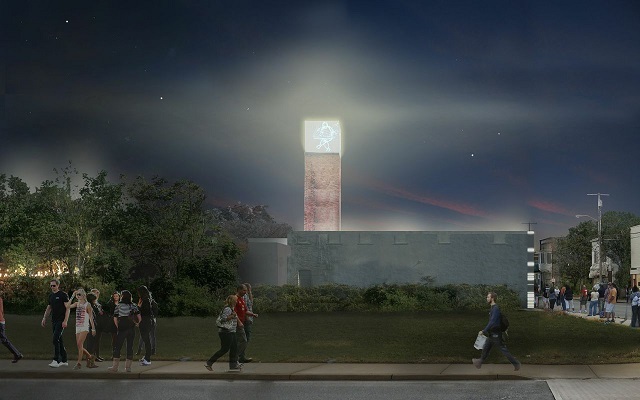 The Whitechapel Projects, repurposing bricks, lumber and other materials from the deconstruction of an old warehouse to create, on the same site near the Long Branch seaside environment, an inclusive, sustainable destination where people seeking to enliven their senses can interact with the artisan crafts of nanobrewing, house made cuisine, and emerging art and music. 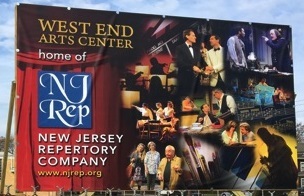 West End Performing Arts Center at the site of the West End School being developed by The New Jersey Repertory Company, the professional non-profit theater founded in 1997 in Long Branch. 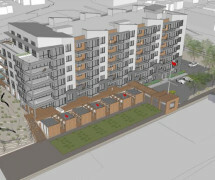 Planned for development: five single-family homes overlooking the oceanfront and eight duplex units on the west side of the property, located just north of Lake Takanassee on the east side of Ocean Avenue. 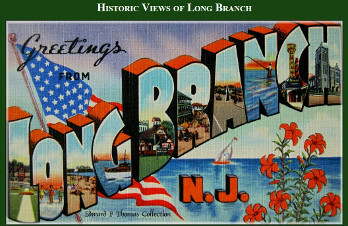 HISTORIC VIEWS OF LONG BRANCH website is created by Edward F. Thomas to display his collection of historic photographs, maps and picture post cards, some from as far back as the early 19th Century. shorter trip and one-seat ride to Jersey Shore beaches with NJ Transit Shore Express. Special shore beach express trains depart New York Penn Station at 9:01 am and 10:01 am, with return express trips departing Bay Head at 4:54 pm and 6:54 pm, on Saturdays, Sundays and holidays starting Sunday, June 25 through Saturday, September 9. 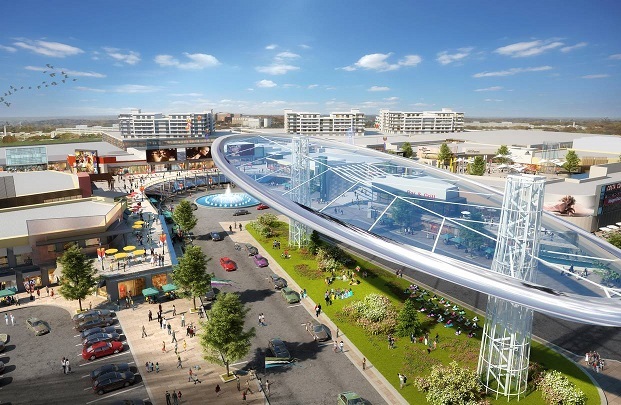 The shore beach express trains stop at Secaucus Junction, Newark Penn Station, Elizabeth, Rahway, Aberdeen-Matawan, Red Bank, Long Branch, Asbury Park, Bradley Beach, Belmar, Spring Lake, Manasquan, Point Pleasant Beach and Bay Head without having to change trains in Long Branch. 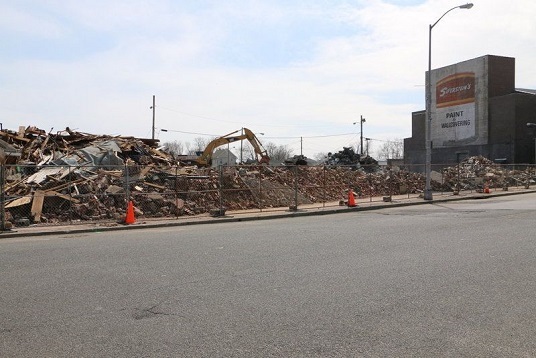 All-year-round NJ TRANSIT offers frequent weekday rush-hour express trains between Long Branch and New York Penn Station with shuttle connection to Bayhead. Some express trains go direct between Bayhead and New York Penn Station. Express trains stop at most of the shore towns, and Newark and New York. All-year-round NJ TRANSIT operates regular hourly weekday-off-peak, weekend, and holiday service operating directly between New York and Long Branch making most local stops, beginning at approximately 4 or 5 AM in the morning up until about 1 AM depending on direction. There is connecting service in Long Branch for stops south of Long Branch to Bay Head. All trains stop at Newark Penn Station with connections to PATH, Newark Subway and Raritan Line. Many trains stop at Newark International Airport, otherwise change at Newark or other stations to connect to the Airport. Many trains stop at Secaucus Junction for connections to Hoboken and to northern New Jersey lines. All trains between New York and Long Branch connect (with varying wait times) in Long Branch for all stops south of Long Branch to Bay Head. Some rush hour express trains operate directly between New York Penn Station and Bayhead during peak commuting hours, stopping at most NJ shore towns between. Weekday-off-peak, weekend and holiday service operates hourly beginning at approximately 4 or 5 AM up until about 1 AM depending on direction making most local stops between New York Penn Station and Long Branch, with connecting service for stops south to Bay Head. The connection wait times vary, so check schedule to find your most suitable connection. PATH service operates 24-7 connecting PATH stations in New York City with PATH stations in the NJ cities Jersey City, Hoboken and Newark Penn Station (NOT Newark Broad St. station). PATH platforms in Newark Penn Station are adjacent to NJ Transit platforms for easy transfer between PATH trains and the NJ Transit trains to Long Branch. BUY your ticket before boarding the train to avoid $5 penalty per ticket. You will find a ticket office with attendant and/or ticket machines available at every station whenever trains are operating. For regular NJ Transit travelers, the free NJ Transit smartphone app is a convenient way to purchase tickets in advance, and then activate and display your ticket, or tickets for a group, for your current trip. There are no reduced-fare round-trip tickets, just one-way tickets that show the two stations representing your origination point and destination. Reduced-fare tickets can be purchased in the app or at stations by seniors 62 or older, and the disabled. Free or reduced fares for children and families are also available. PATH entrance turnstiles at Newark Penn Station accept only New York City Metrocard, or PATH's own fare cards which are available as non-refillable SingleRide Ticket, 2-Trip card, or refillable SmartLink card which is available for an extra fee. NYC senior Metrocards for NYC subway and bus, and the separately-required PATH senior SmartLink card, are available but must be applied for in advance. 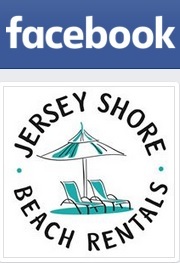 Shore Cab, Long Branch NJ for taxi service 24/7 at any time of the day or night including holidays and weekends. 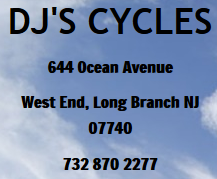 Call 732-222-6688. The Shore Cab fleet has 70 taxis, mostly minivans. Available cabs are usually waiting for arriving trains at Long Branch station. email: hsafty@hotmail.com. Click to download Shore Cab app. Shore E-Z Ride Shuttle jitney service takes visitors from the Long Branch train station to and from various points in the city, including the beach. Two mini-buses sporting the EZ-Ride logo each hold up to 24 passengers and are wheelchair-accessible. Click for Shore E-Z Ride Shuttle schedule and route map that also shows stops. The fare is $1 each trip. During the off-season the Shore E-Z Ride Shuttle runs weekday mornings and late afternoons/early evenings. During the summer season the Shore E-Z Ride Shuttle runs from 9 a.m. to 11 p.m. Fridays, Saturdays and Sundays, and on Memorial Day, Fourth of July and Labor Day. Click for NJ Transit bus lines Click on the particular bus line for complete timetable schedule information. BOEM link to updated agency information regarding potential offshore wind energy leasing and development in the New York Bight. BOEM will hold the next New York Bight Task Force Meeting on November 28, 2018 in New York City at the Hotel Pennsylvania (see BOEM website for details). 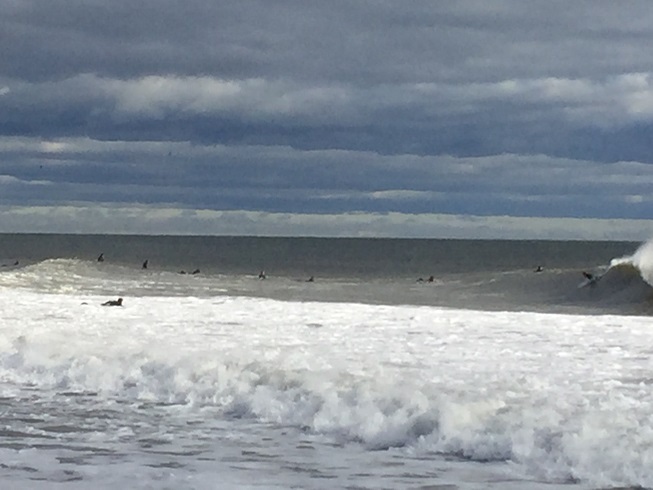 BOEM had previously requested comments to be submitted by July 30 2018 (PAST), and hosted three public meetings including on September 20 2018 in Long Branch NJ (PAST). BOEM has archived the recording of a webinar on Tuesday, September 25 2018 which discussed feedback that BOEM received. BOEM attention to offshore wind energy leasing and development follows public hearings and requests for comments earlier in 2018 regarding the proposal from President Trump for a new 5-Year National Offshore Oil and Gas Leasing Program for the Atlantic coast including New Jersey. 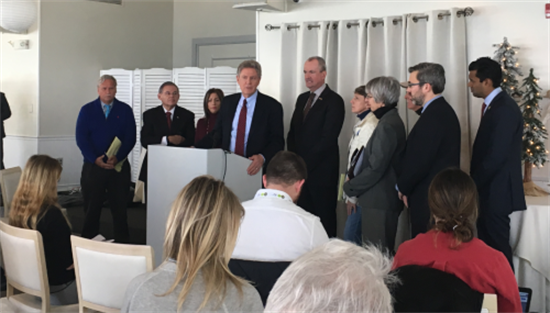 Congressman Frank Pallone recent op-ed describing his work to protect the New Jersey coast from offshore drilling. 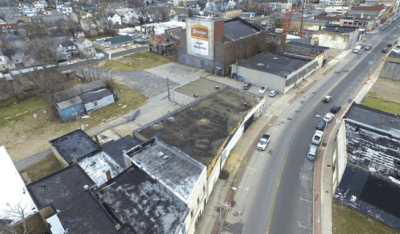 See Congressman Pallone's op-ed for action opportunities on this issue. 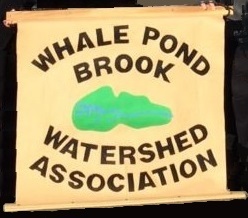 The Whale Pond Brook Watershed Association is a group of volunteers from towns including Long Branch City that surround the Whale Pond Brook watershed. These volunteers are dedicated to the restoration of this resource through neighborhood projects and education. 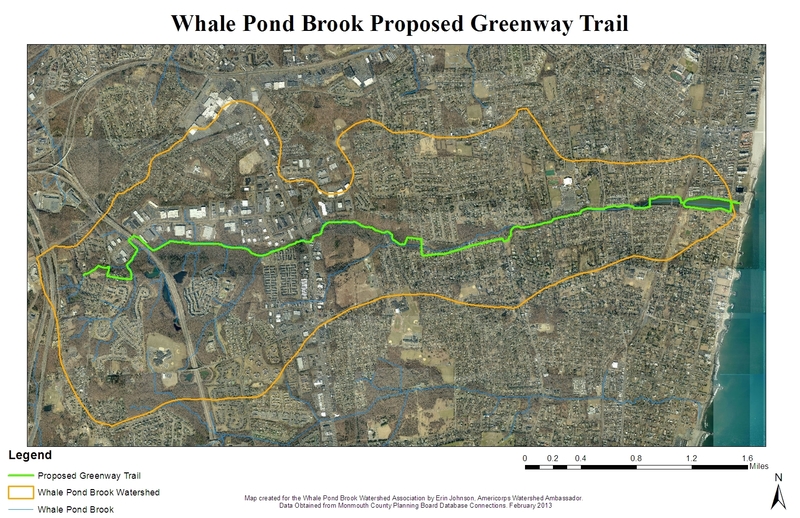 The group wants to build a greenway path from the Whale Pond Brook's source in Tinton Falls extending all the way to the ocean beach in Long Branch, as shown below. The greenway includes many interesting and historical points of interest along its 6 miles, including the mysterious 100-year-old stone hut on Ross Island in the middle of Takanassee Lake in Long Branch, and also beautiful Hollywood Lake. See the association's past history at restorethewatershed.org and the most up-to-date information at restorethewatershed.net. 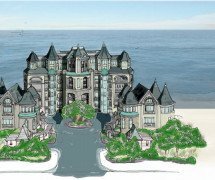 See also a video from 2007 detailing efforts to protect from further development the beach near Takanassee Lake, and also preserve three 100-plus-year-old US Life-Saving Service buildings on the property. What's Plogging? Among NJ's runners, joggers and fitness walkers are those who are tired of seeing their favorite parks, preserves and beaches marred by litter. These ploggers carry trash bags and scoop up items carelessly discarded by others. While plogging does cause joggers to slow down, all the bending, squatting, lunging and lifting may actually burn more calories in a given amount of time, and works different muscle groups. Clean Ocean Action is a broad-based coalition of 125 active groups. 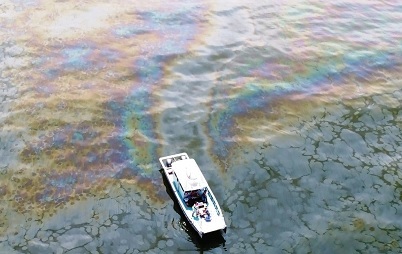 COA has had as its decades-long goal to improve the degraded water quality of the marine waters off the New Jersey-New York coast by identifying the sources of pollution and mounting an attack on each source by using research, public education, and citizen action to convince our public officials to enact and enforce measures which will clean up and protect our ocean. In 1985, COA launched the first Beach Sweeps program in this region to rid beaches of unsightly and harmful debris. Beach Sweeps volunteers collect and record valuable data about debris, which is presented in annual reports and used to advance federal, state, and local programs to reduce man-made ocean litter from many sources. Shown is debris found on the Long Branch beachfront primarily blown in from the ocean during a day or more of particularly strong easterly winds. Plastics and other debris in the ocean takes a few years to several hundred years to break down, and animals often mistake plastics and other ocean debris for food. Shown is debris found along approximately 15% of Long Branch beachfront one winter morning in February 2018, primarily blown in from the ocean during particularly strong easterly winds. The Trenton meeting, the only New York area meeting, is already OVER. Altogether, 23 open-house public meetings were scheduled to ask questions, share information, talk with team members one-on-one, and learn more about the National OCS Program, and also discuss specific issues, impacting factors, environmental resources, alternatives to the proposed action, and mitigation measures for OCS to consider in its analyses. The Trenton meeting was an opportunity to ask questions of more than two dozen BOEM experts, each with information posters set up in a large conference room. Note that the BOEM meetings are NOT public hearings. In an adjacent space COA (Clean Ocean Action) set up a Citizen Public Hearing Advocacy Room for individuals to voice their opinions and gather facts, before going to the BOEM session. COA transcribed the testimonies for the public record. BOEM requested comments to be submitted by March 9, 2018 (NOW PAST) on the Draft Proposed Program (DPP) for the 2019-2024 Outer Continental Shelf Oil and Gas Leasing Program in preparation of a Programmatic Environmental Impact Statement and the initiation of the formal scoping process. Your comment might address specific issues, impacting factors, environmental resources, alternatives to the proposed action, and mitigation measures for OCS to consider in its analyses.